Because wild horses of the Badlands hold a unique place in the history and settlement of North Dakota, the North Dakota Badlands Horse Registry was established to register, promote, appreciate, and preserve the wild horses of Theodore Roosevelt National Park. ​The North Dakota Badlands Horse Registry, is a 501 (C) (3) non-profit that was established because of a need for promotion and preservation of the wild horses of Theodore Roosevelt National Park. Marylu Weber had already been documenting and photographing these horses since the 1980's, recognizing that they were special and deserving. The non-profit North Dakota Badlands Horse Registry was established to register, promote, appreciate and preserve the wild horses of Theodore Roosevelt National Park, North Dakota that are unique to the area. The North Dakota Badlands Horse Registry was granted 501 (C) (3) status on 11/12/09. For more information, check out official North Dakota Badlands Horse Registry documents. Minnesota's larges equine trade show with over 700 trade show booths in five State Fair buildings. Clinicians will demonstrate all weekend. PRCA Rodeo. NDBH will have a booth along with TRNP horses. Come see NDBH at the first annual North Dakota expo. Event includes featured clinicians, Mustang Makeover challenge in cooperation with the BLM wild horse and burro program, and more. Join NDBH and TRNP wild horse owners as they participate in the annual festivities of Flag Day in Medora, North Dakota. A meet and greet of horses captured from the park will be held at the Western Edge Book Store (time to be determined). The parade starts at 5:00 p.m. MDT. Experience breathtaking views of the Badlands on horseback at Bar X Ranch near Medora, North Dakota. Be part of a filmed-for-television trail ride with celebrity host, Tom Seay. Scenic trail rides abound with access to Theodore Roosevelt National Park, Maa Daah Hey Trail, Buffalo Gap Trail and the Little Missouri River. Horse training and packing demos. Meet TRNP horses and their owners. Tickets available through Best of America by Horseback. Seventh annual North Dakota Badlands Horse Reunion Ride. Everyone is welcome to attend the reunion events except for the trail ride which is only open to all NDBH owners (even if your NDBH isn't ready to ride just yet!). Here are some examples of the activities and projects in which NDBH participates. Attended or hosted multiple events to promote TRNP horses. Provided experienced volunteers to assist with the care and vetting of captured horses. Provided support and assistance to owners and potential owners. Used social media (Facebook and NDBH.org) to promote the horses and educate the public. Marylu Weber has been loving and riding horses for over 60 years and riding with her husband in TRNP since the mid-1980s so it was natural to start photographing the wild horses. She started volunteering for TRNP in 1999, identifying and documenting the horses in coordination with park staff. 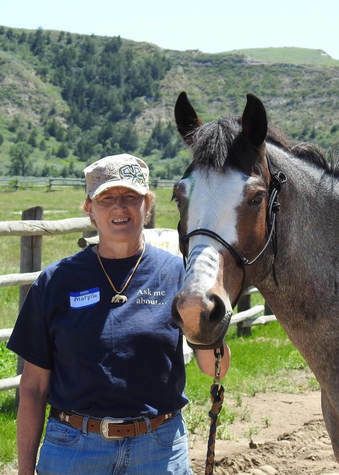 When another roundup was scheduled for 2009, Marylu felt the need to start an organization to promote the horses and build a network of owners. She and Henry founded North Dakota Badlands Horse Registry that year and it has since acquired nonprofit status. In the past years over 195 horses have found good homes because of friends and followers of NDBH. The partnership between TRNP and NDBH allows NDBH to help TRNP staff with the capture, handling, and loading of wild horses. Marylu has gentled 6 of the wild horses and now enjoys her best equine friends, QH cowpony, Heywood, and two horses removed from the park as yearlings, Hawk, removed in 2009, and Hekaza, removed in 2018. Her years of training horses in English, Western, and Driving prepared her for this fascinating and rewarding endeavor. Henry purchased his first horse in 1981 from the local auction barn. Tucker became an all around Western event and games horse in the Bismarck Horse Club Playdays. He was also a great trail horse for the family recreation of riding in the North Dakota Badlands. Henry switched to hunter jumper competition in the 90’s. 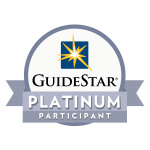 He began volunteering for Theodore Roosevelt National Park in 1999 and has assisted with identification of the horses at the wild horse roundups. In 2003 he purchased his current trail horse (Ember’s Fire) at the sale following the roundup. He has been Treasurer of North Dakota Badlands Horse Registry since its start in 2009. Prior to retirement in Oct. 2008 Henry worked as an Engineer/Engineering Manager for Bobcat Company for 31 years. Born and raised and lived all my live in the Northern part of Minnesota, the land of ten thousand lakes and big timber. I have two children, a daughter and a son, and two wonderful grandsons whom I adore. I have worked most of my adult life in the bookkeeping and accounting field. Currently working part time and looking forward to retirement. My favorite hobby is riding horse, or doing anything “horse” related. For over 20 years I raised registered AQHA and APHA horses but now am the proud owner of 3 horses and one donkey. I love to travel. Most of my adventures take me West. I love the mountains and the wildlife. Gwen and her husband Dave Spong own and operate Hopkins Pet Hospital specializing in Orthopedic Rehabilitation. Gwen is the Practice Manager and a Certified Veterinary Technician with a true sense of business and love of animals. Her work experience covers many facets that have been beneficial to the NDBH and advocating for the wild horses that call Theodore Roosevelt National Park home. Being the proud owner to three NDBH wild horses and also a very active trail rider has brought Gwen experience that she is always willing to share with others. Marissa has had a passion for animals from a young age, growing up with Morgan horses among other animals and starting riding with her mother at age 3. She and her 23 year old Morgan gelding, Alex (pictured), enjoy trail riding with her mother and her Morgan, Cori, as often as they can. She graduated from Concordia College- Moorhead with a bachelor's in Biology/Chemistry in 2014. Marissa, along with a friend, started a 501(c)3 non-profit pet rescue in 2014 as well, giving her experience with adoptions and marketing available adoptees. In her free time, Marissa enjoys camping with her golden retriever, Murphy, and photographing the wild horses of TRNP. 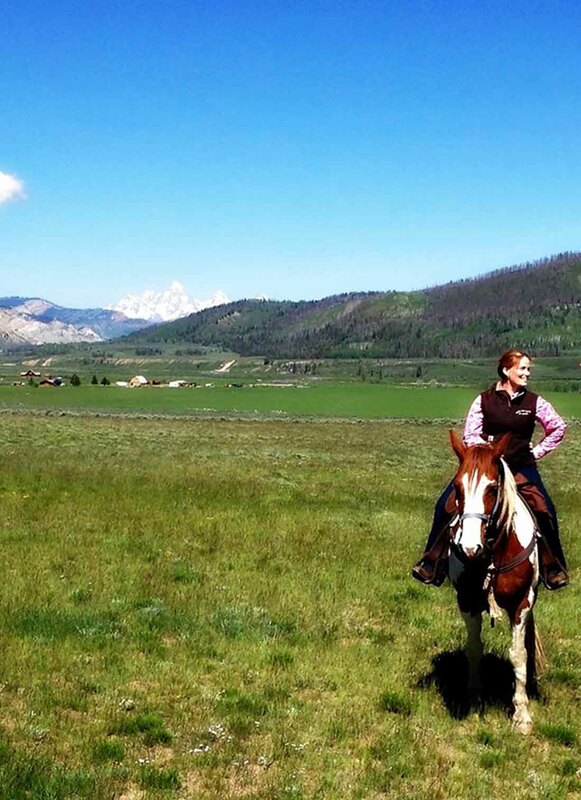 Laura and her husband Mitchell, along with their daughter Sarah, have a passion for horses. They own five horses which they spend countless hours around. Laura also trains horses through her own business, Heartland Horseback Riding & Training, and gives riding lessons to people of all ages with the help and support of her family. Laura has a Master’s in Business Administration and teaches at the local college. But when not at work, she and her family are either out with the horses, or planning their next trip to TRNP to visit all the wild horses. The wild horses of TRNP have truly become a passion for the whole family. Laura and her family hope to adopt one of the TRNP horses this year. Raised in the woods of Oregon, Kimberleigh Anne has ridden since she was a teenager, worked on a ranch and raised an assortment of animals. After traveling to 47 states and countless national parks, she decided North Dakota was the place to call home and moved there to be close to Theodore Roosevelt National Park and her favorite herd of wild horses. When she is not in the park tracking horses, she can be found desperately trying to keep her desk from being devoured by colorful post-it notes, sewing and becoming a better rider. She lives on iced coffee, books she doesn’t finish and is mama to five dogs who somehow turned out to be cats. She is excited for the day when she can adopt a TRNP horse and take care of her own piece of living history.